We invite you to learn how to cook authentic "Thai" food in the outdoor atmosphere along the Ping River. Learn how to make "Ka Nom Krok" or Thai Coconut Rice Cakes. A traditional yet simple thai dessert. Learn how to harvest rice with our farmer in our very own rice fields. 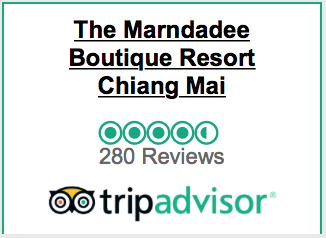 Enjoy a true Thai Experience right at the resort. Learn Thai Kickboxing from real masters in Thailand. A true 60-minute nonstop cardio exercise. Learn how to transplant rice with our farmer in our very own rice fields. Learn techniques and skills in growing rice. Slow down and unwind with our yoga classes. Perfect for relieving stress and burnout.